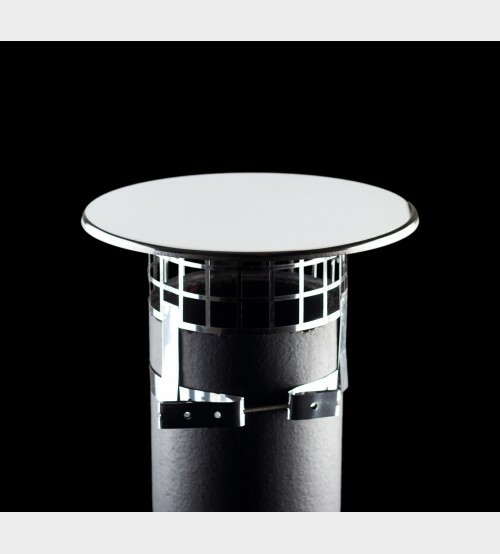 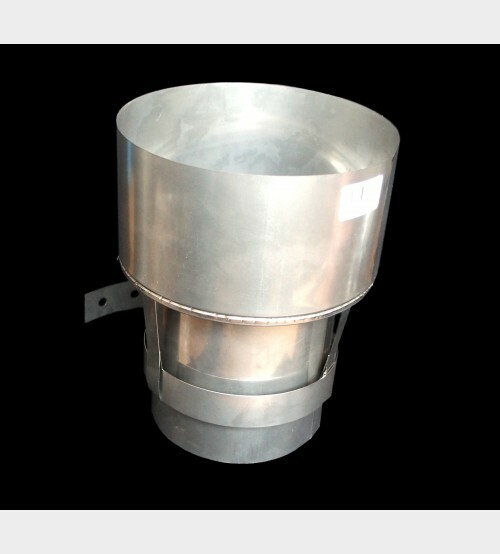 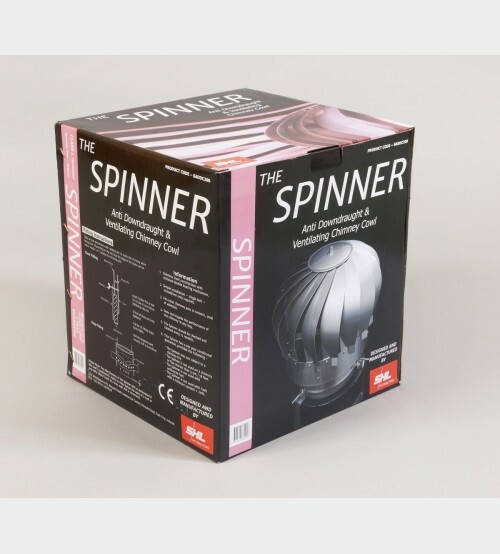 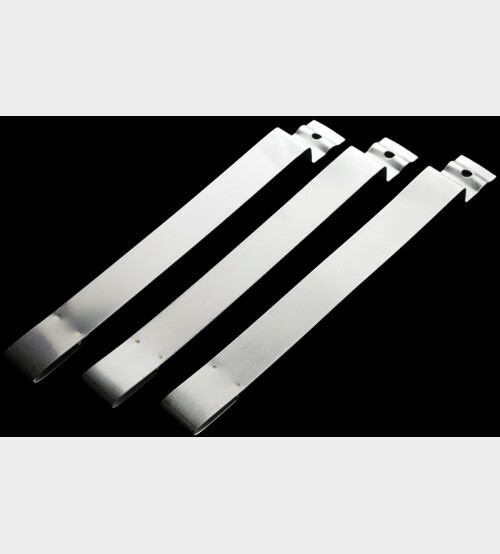 The main purpose of the Spinner Anti Down Draught Chimney Cowl is to prevent the penetration of the chimney by moderate or severe winds which causes smoke to escape from the open fireplace or stove or any other appliance. 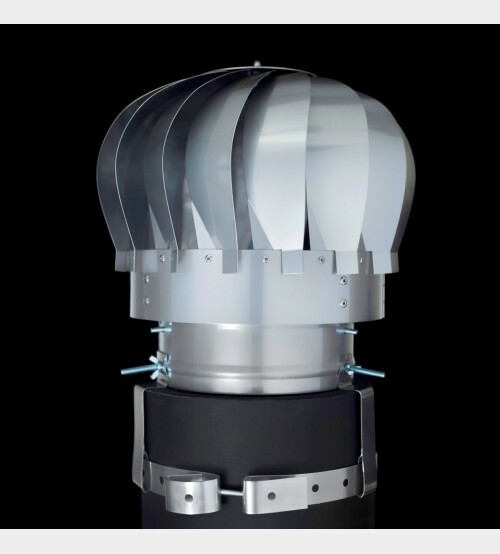 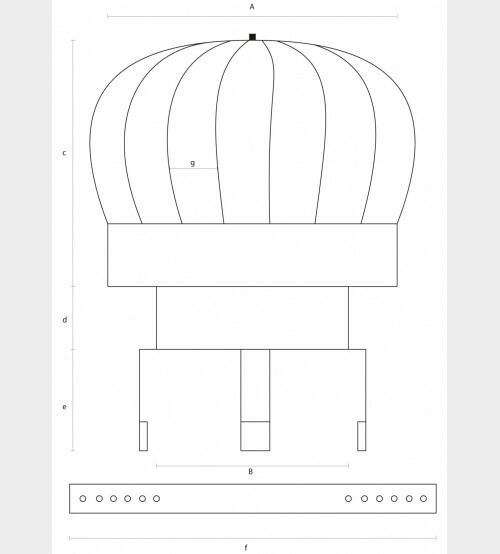 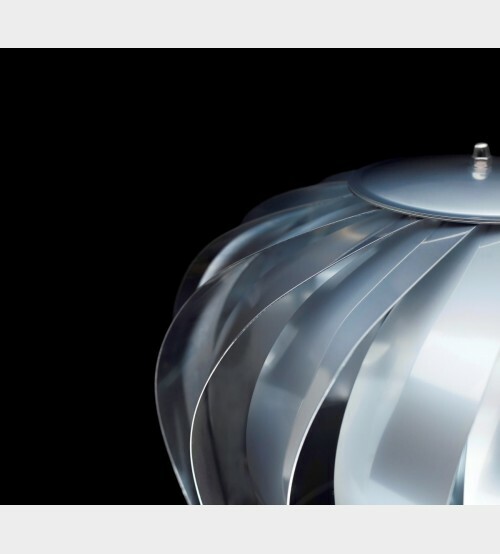 This cowl will not prevent a draughting problem when there is no wind – if the problem still exists when there is no wind (in conditions such as cold, calm and frost) the problem is a lack of draught (not a downdraught) and a motorised chimney cowl is required such as the Super C Electric Fan Cowl. 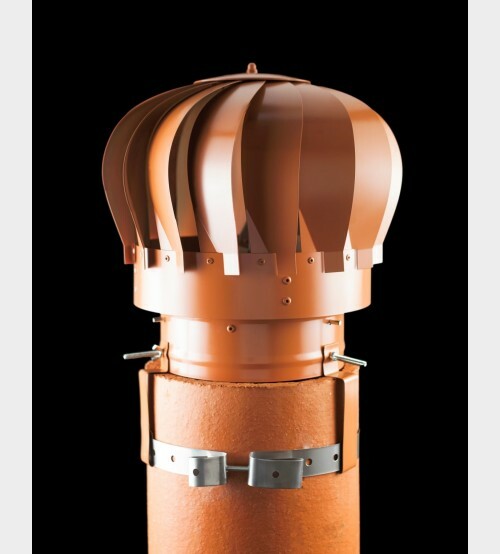 No anti down draught chimney cowl can solve a lack of draught.